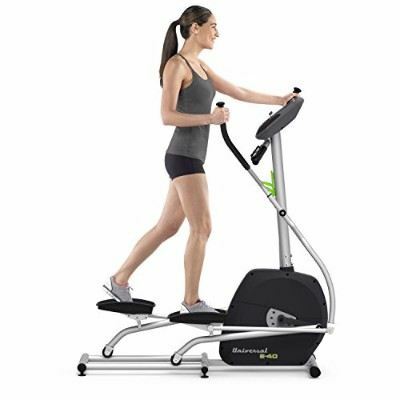 AFG 5.3AE Elliptical Trainer surely seems to be a good fitness machine for home-based usage and comes with great consumer reviews. There are minor problems such as slight squeak are the variation in the sound of speakers. However, this does not mean that the elliptical trainer should be rejected. It comes under the top 100 on amazon.com and provides a good time to the users. There are so many wonderful features which mean it gets a good rating on Consumer Reports. Having an elliptical trainer can be one of the best decisions this summer. Why? Because we all need physical exercise and it is considered to be a very important part of our daily lives. However, due to the tough routine of work we are often not able to give proper time to our body. Many of us do not join a gym because we think that we would not be able to give it a proper time as per the daily routine. However, you can always get an elliptical trainer at your home and get the cardio exercise done. Have some fat burn this summer. 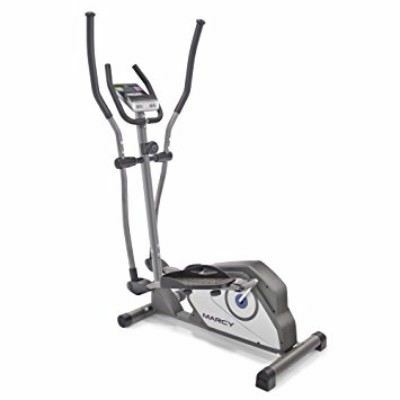 In such a case, you should always check our site for accurate reviews on various different types of the Elliptical trainer. 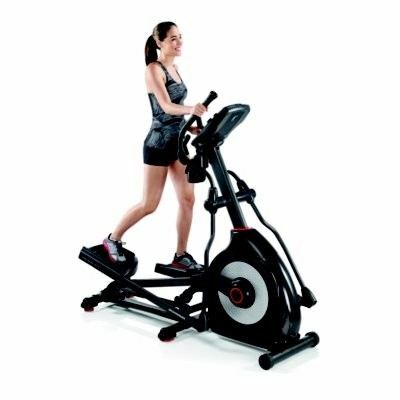 One of the best elliptical trainers is the AFG 5.3AE Elliptical Trainer which comes with so many wonderful features. Find out more about it in the review below. The AFG 5.3AE Elliptical Trainer comes with a heavy duty and magnetic flywheel. Furthermore, there are several different levels of resistance levels which can help you in getting a proper body shape. The different levels of workout programs will always get new challenges for you. Being the best, it offers 20 different levels of resistance, 20 levels of incline, and 12 different programming options. It also facilitates an actual running or walking motion low impact. It is designed for both intense and regular use. Obviously exercising is something boring if you have nothing to do. However, it will not be any more boring since you have several entertainment options integrated with you. There’s an easy to read LCD screen which displays time distance and calories burned. There are other things as well such as an MP3 and iPad compatibility which means you can always have fun with music while exercising. Furthermore, there’s a cup holder so you can always have water with you. There are speakers as well which means you can also have music at loud volumes. There are manual settings as well which include a hill climb, cardio burn, and endurance challenges as well. It’s going to be a long lasting one since the frame is quite strong the average rating on amazon.com is almost 4.5 out of 5-stars which is a good one. 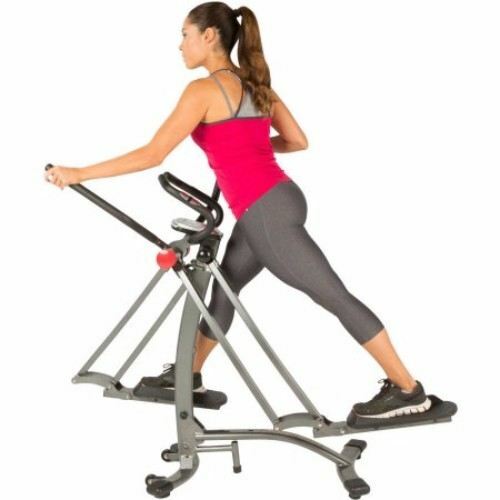 If you think that this elliptical trainer is the right one for you, Wait no more and get this from Amazon.com.